Best tuning is synonymous with Porsche performance. Having your car tuned enables you to customize your car’s performance to suit your needs. In other words, you can have it personally modified to bring it up to your personal preferences. Performance tuning has several advantages for drivers. It can make your car more powerful and give you better handling. 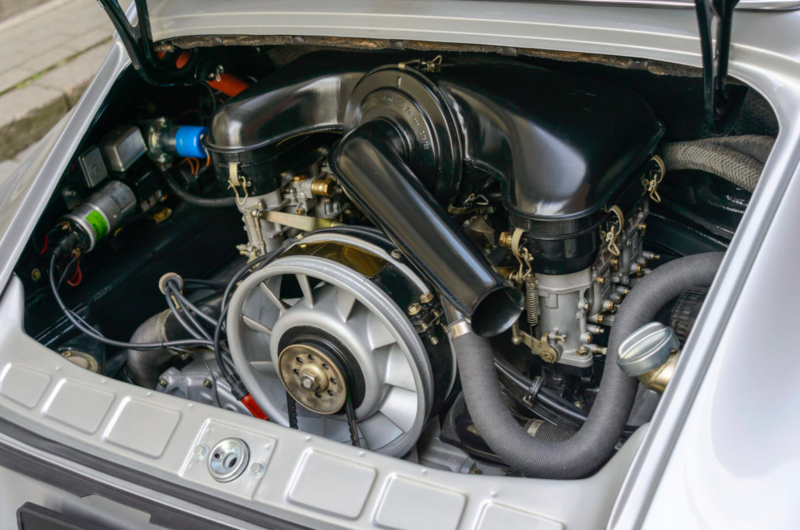 Your automobile may be performing great right now, but with qualitative car performance tuning solutions, you will be at a higher chance of maximizing your car’s performance to a great extent. Roock AutoSport is known as the industry leader in Porsche tuning. From building racecars to advising customers about routine maintenance, the company can simply transform your car into a completely unique and distinctive automobile. If you are searching for best tuning for Porsche maintenance, this company is undoubtedly the best choice. Here, the experts will take care of your car performance tuning solutions, ensuring that they are of the highest quality. The professionals can even help you design a plan to get the most out of your automobile. They can add necessary tweaks and enhancements. Also, it is well-known for low cost Porsche service in Atlanta. There is no denying that some of the most exhilarating experiences come on the open road, especially when you have modified the vehicle’s performance. Hence, opting for Roock Auto Sport for best tuning for Porsche in Atlanta is a good decision. 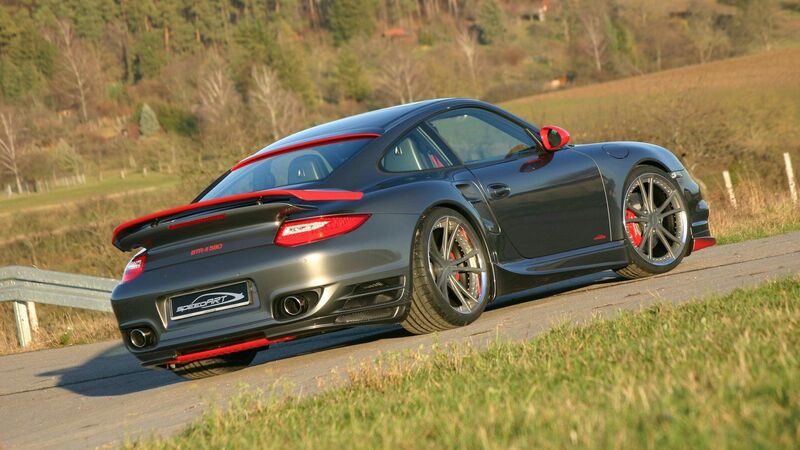 So without further delay, choose this firm and enjoy good tuning for Porsche.